The second DLC pack, meanwhile, will follow on February 14. 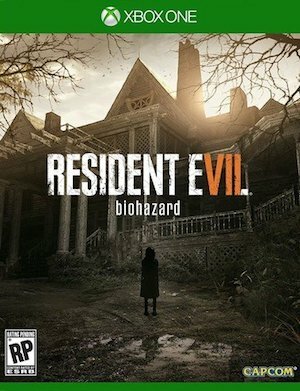 Resident Evil 7 is out today- but even if you manage to rush your way through the 15 hour long adventure, the ride isn’t over. Not by a long shot, not yet. You see, Capcom will keep you coming back with post launch downloadable content for the game, the first of which will actually be releasing really soon- on January 31, in fact (at least if you have a PS4- it will release on Xbox One and PC later). The DLC pack will be called Banned Footage Vol. 1, and will consist of a new mode, as well as two new scenarios. The second DLC pack, Banned Footage Vol. 2, will be available for February 14 (again, first on PlayStation). You can check out the specifics of what each DLC pack will be adding below. You can either purchase each DLC pack separately, or you can get the Season Pass, which will give you access to all DLC. 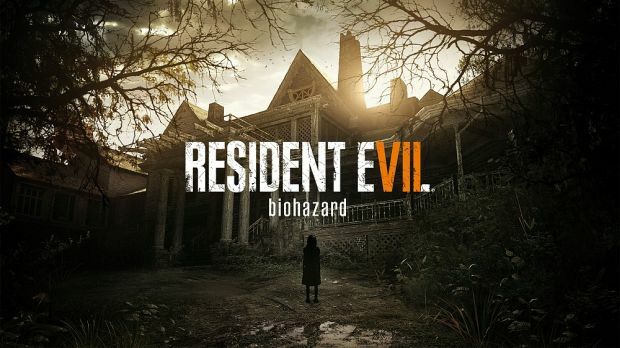 Resident Evil 7 is available on PS4, PC, and Xbox One.